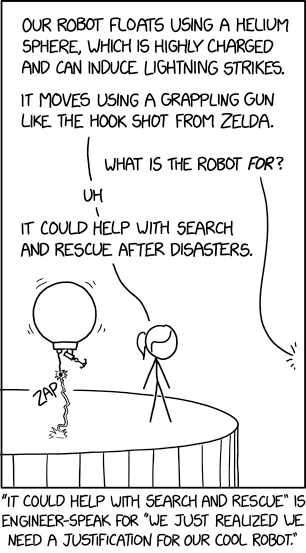 This entry was posted in Linux and tagged xkcd, xkcd.com on April 5, 2019 by Galigio. This entry was posted in Linux and tagged xkcd, xkcd.com on April 1, 2019 by Galigio. This entry was posted in Linux and tagged xkcd, xkcd.com on March 29, 2019 by Galigio. This entry was posted in Linux and tagged xkcd, xkcd.com on March 27, 2019 by Galigio. 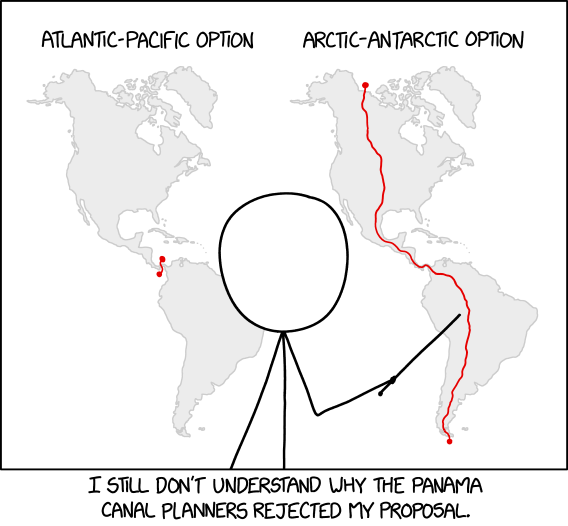 This entry was posted in Linux and tagged xkcd, xkcd.com on March 25, 2019 by Galigio. This entry was posted in Linux and tagged xkcd, xkcd.com on March 22, 2019 by Galigio.